Merry Christmas and Happy Holidays to each of you from the Utah Gumshoe. I hope that in 2016 you find peace and success in both your personal and professional life. We often deal with the ugly, dysfunctional aspects of life. I hope you’re able to take some time away from all of that and enjoy some peace and happiness with your loved ones. Although it is not popular to say so, as a Christian I celebrate the birth of my Savior, Jesus Christ this year. I hope you have time to reflect and contemplate on what is important to you in your life. Of course, I respect your right to worship and believe according to the dictates of your own conscience. You can look forward to new episodes of the Utah Gumshoe Podcast and perhaps learn a thing or two that will assist you in your investigative work. Make 2016 the year you commit yourself to personal development and improving your professionalism and investigative skills. 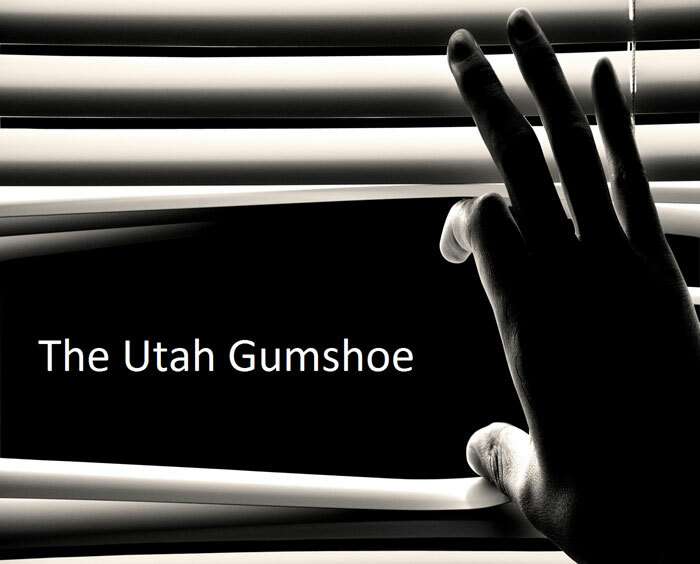 The Utah Gumshoe Podcast will be chocked full of tips, resources and industry news that you can use. 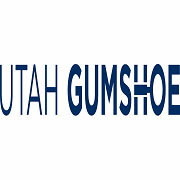 To that end, make sure to follow the Utah Gumshoe on Twitter and Facebook and connect with us on Linkedin. Finally, the Utah Gumshoe is currently looking for new sponsors for 2016. The Utah Gumshoe podcast has been produced for about two years. It’s one of the top investigative podcasts in the industry and is heard by thousands of listeners across the U.S., Europe, Asia and Africa. Act quickly. There are limited sponsor slots available. Each sponsorship includes a 30 second audio commercial in the podcast and a large banner ad on the blog version. Plus, a mention of your product or service by me during each podcast; all of this for the low, pre-paid price of $99.00 per year. Spots are limited. Contact me at podcast@utahgumshoe.com if you’re interested.